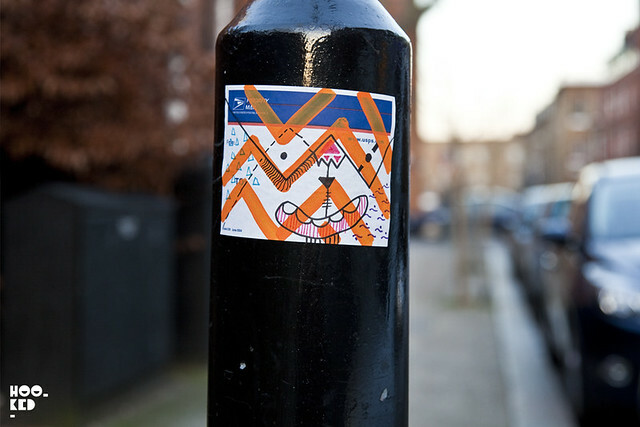 Looks like there has been a sticker boom around Shoreditch over the last few months, either that or the councils buff crew have been getting lazy and slacked off scraping lamposts clean. 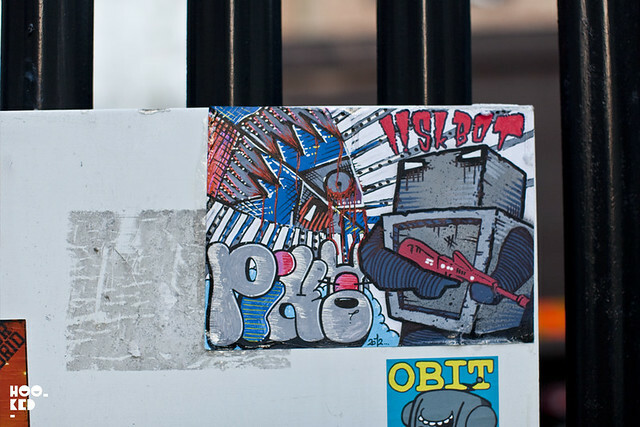 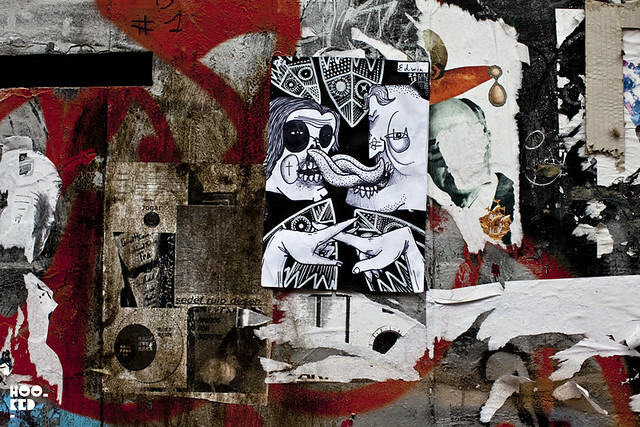 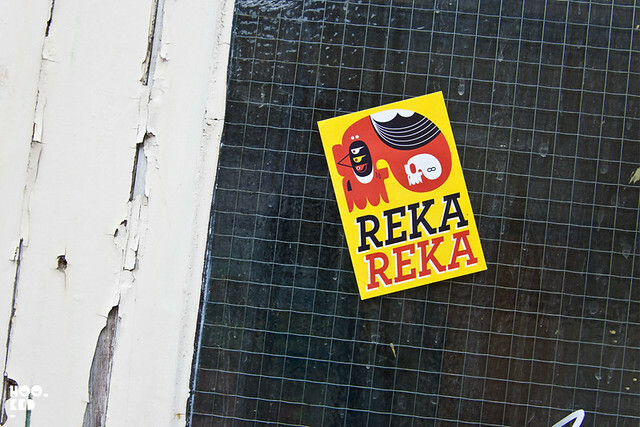 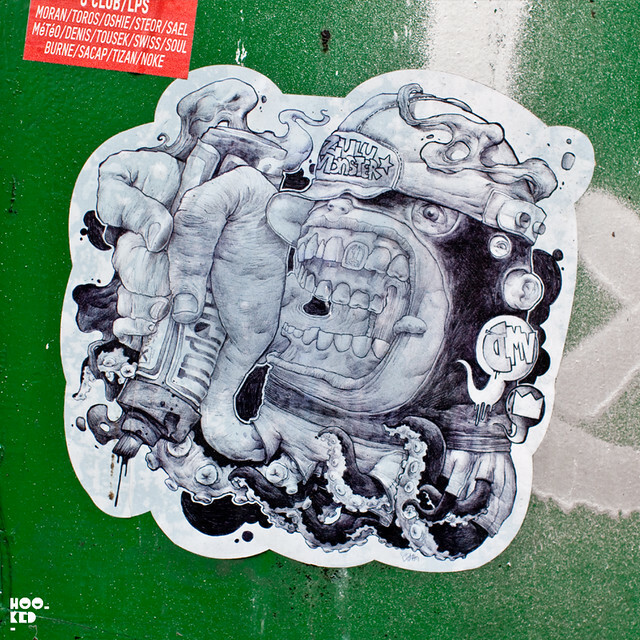 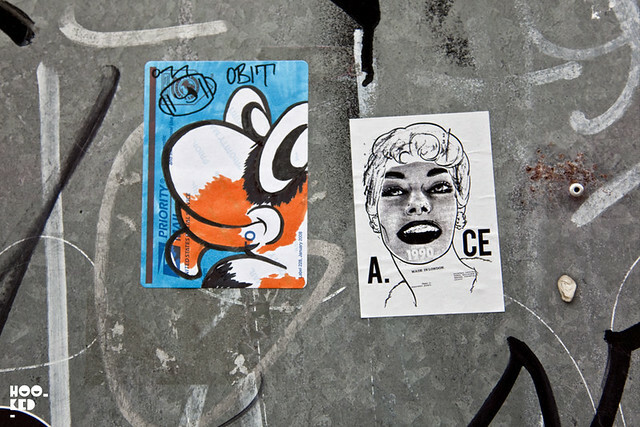 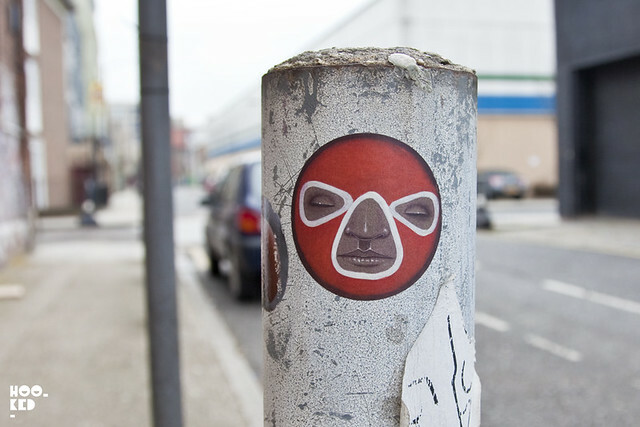 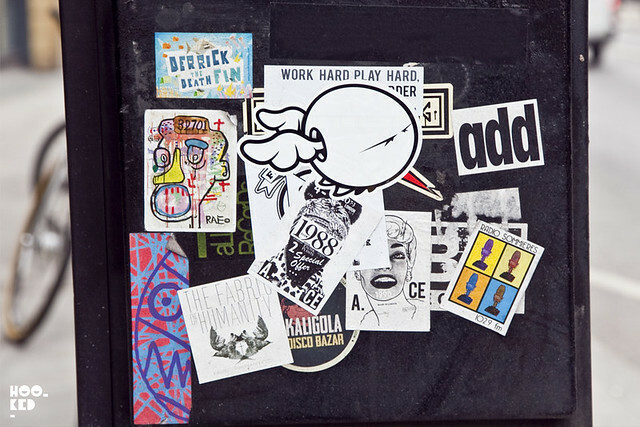 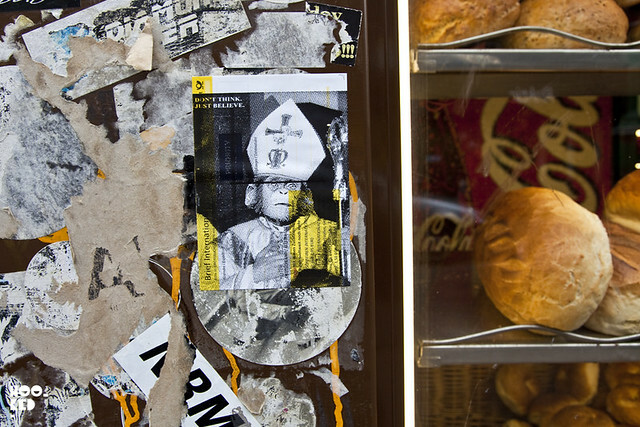 From the super glossy Sticker Robot printed stickers to the hand drawn paper stickers, here a selection that caught our eye here at Hookedblog, featuring work from DMV, D*Face, A.ce, Rae, Ronzo, mjar, 616, Obit, Edwin, Pickles, Lisk Bot,My Dog Sighs, Reka and Defuse. 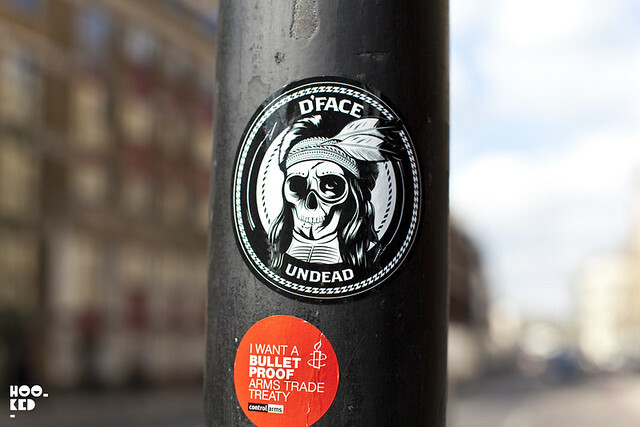 D*face Hand drawn colab with Edwin and 616 Ronzo / A.ce / 616 / D*Face / RAE Reka My Dog Sighs 616 / Pickles / Lisk Bot Obit and A.ce mjar Defuse?